These are designed to control the airborne dust created by grinding, fettling and finishing etc, in the operators breathing zone and across the work piece. Air is drawn in past the operators breathing zone and down across the work piece providing positive control of the airborne dust. These units are manufactured from 50x50x6 RSA and 2mm mild steel sheet. They are painted matt white internally with a choice of external colours. A glazed area is provided in the roof for a fluorescent light fitting. 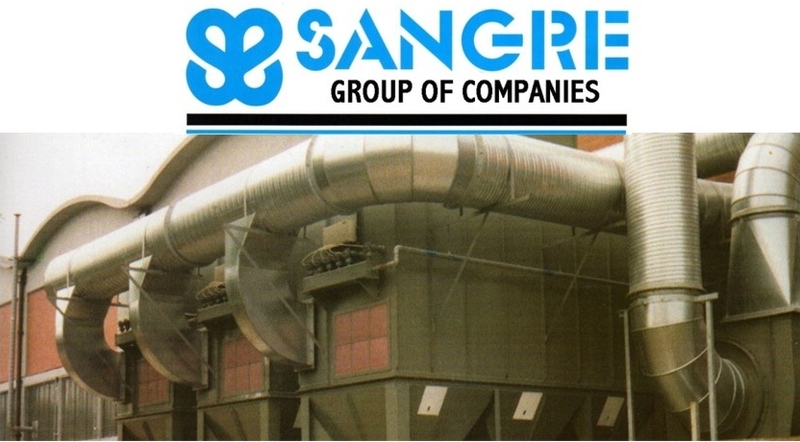 The associated dust collector would either be a DustAway auto shake dust collector or a Self induced wet dust collector.